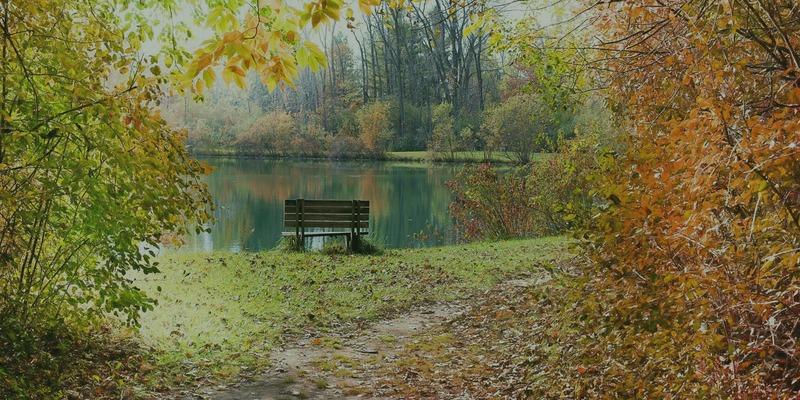 Lytle Landscape Construction is one of Orange Counties highest quality softscape specialists. With a 28-year back ground in horticulture, creating tranquil and inviting soft-scape living areas comes naturally to Steve. 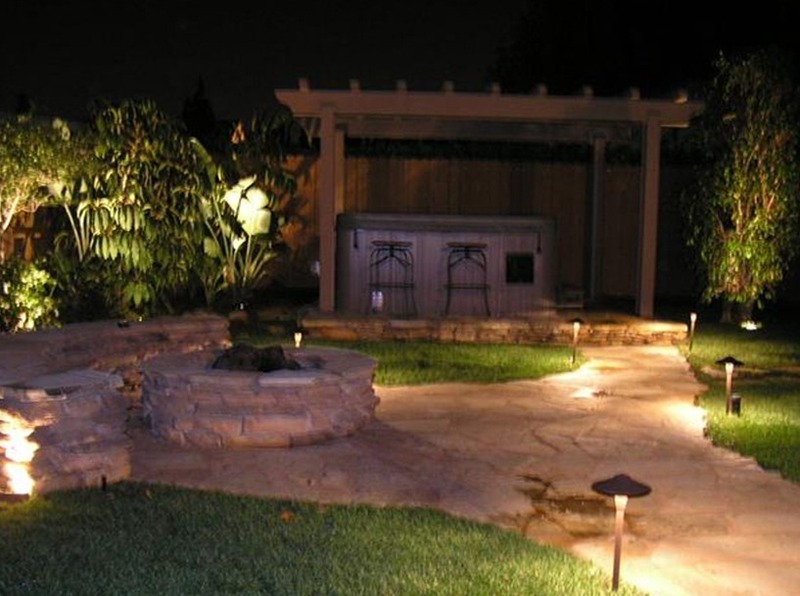 Landscape Lighting Design - Orange County, CALytle Landscape Construction is one of Orange County's leading landscape lighting design specialists. I use only the highest quality commercial grade materials and the smartest designs!. Not only does a good landscape lighting job add value to your home. 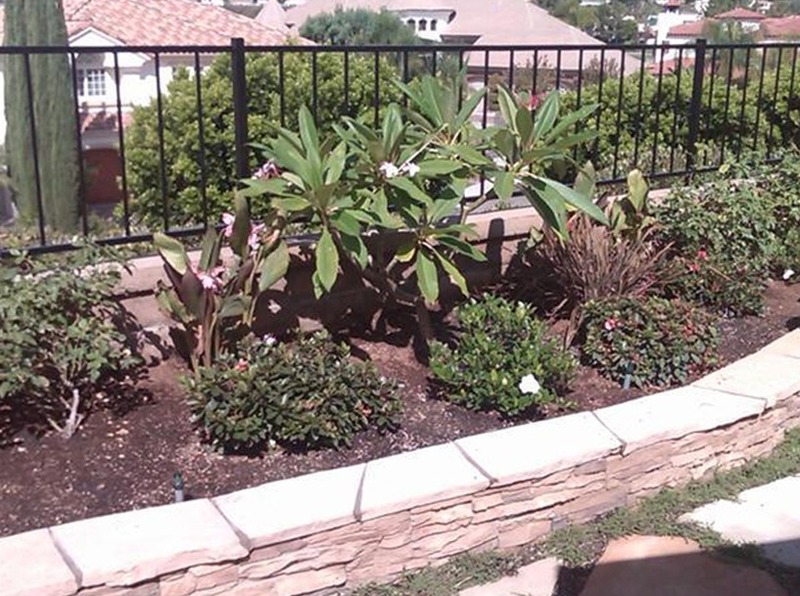 Although there are many Orange County Landscape design companies, Lytle Landscape Construction is highly rated with the better business bureau and has established a reputation as one of Orange Counties highest quality full service landscape design companies. Our motto has always been “excellence and integrity installed one job at a time!”. 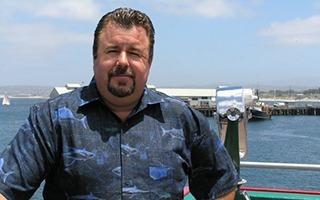 Owner Steve Lytle is a certified horticulturist with over 35 years experience in landscaping, wholesale, and retail nursery management, offering a wide range of landscaping services throughout South Orange County. 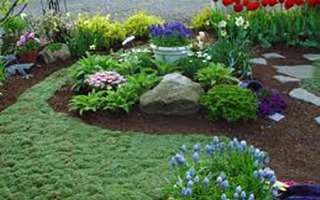 We are not a Lawn care company or one of those volume companies that lure people in with a free virtual landscape design and deliver cookie cutter landscapes, we are personal service oriented company that focuses on artistic and creative landscape environments that exceed our clients expectations each and every time! We offer free landscape designs in most cases, and always a free estimate that is very detailed so you know exactly what you are getting. Servicing Aliso Viejo, Costa Mesa, Dana Point, Irvine, Laguna Beach, Laguna Hills, Laguna Niguel, Laguna Woods, Lake Forest, Mission Viejo, Newport Beach, Rancho Santa Margarita, San Clemente, San Juan Capistrano, Tustin and all of Southern Orange County. 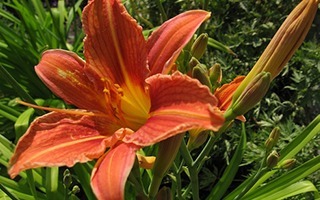 Lytle Landscape Construction has the commitment and expertise that has brought satisfaction to all of our customers. Our Orange County, CA Landscape services range from complete design and implementation of large front and back yard landscapes, and intimate gardens. Lytle Landscape Construction is committed to one client at a time to ensure a timely completion that exceeds our clients expectations and not their budgets. 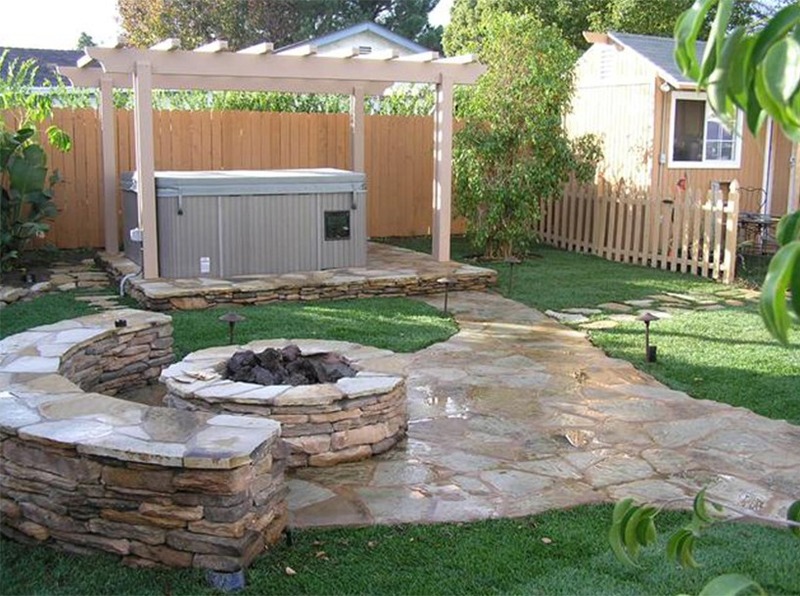 Please take a look around the website to get front and back yard design ideas from Lytle Landscape Construction! Steve combines his artistic eye with the practicality of low-maintenance landscapesdesigned to provide many years of tranquil serenity. OR – fill out the contact form on our contact page.